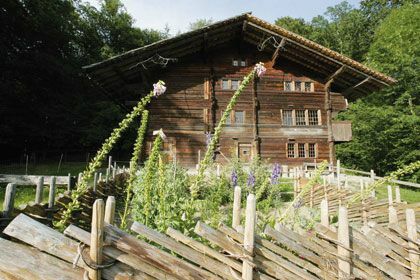 Ballenberg is home to about 100 carefully preserved buildings. Founded in 1291, the Swiss Confederation has had centuries to develop a rich cultural history. Proud of this cultural heritage, Switzerland makes it a priority to preserve it. Today there are numerous places where visitors can experience Swiss culture first-hand.